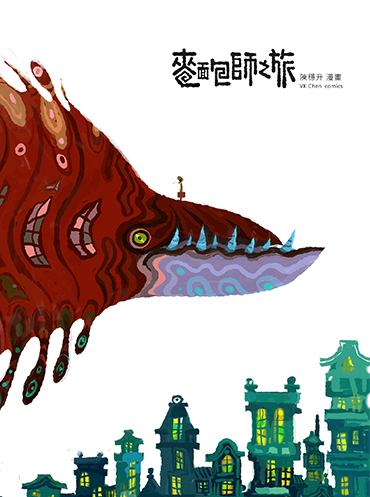 Illustrator Chen Wen-Sheng has worked full-time as an animator for over ten years. After turning thirty, he began using his spare time to design graphic novels of his own. Deeply inspired by Star Wars and other science fiction tales of distance and scope, he creates work that intentionally stretches the boundaries of the imagination. 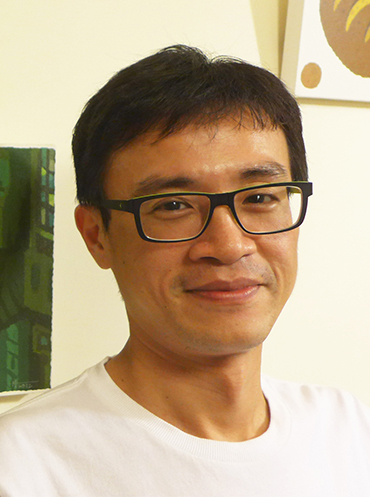 His graphic story Light Station, about an imaginary trip taken on a railway, was a runner-up for the Neiwan Railway of Dreams Animation and Comic Art Contest.